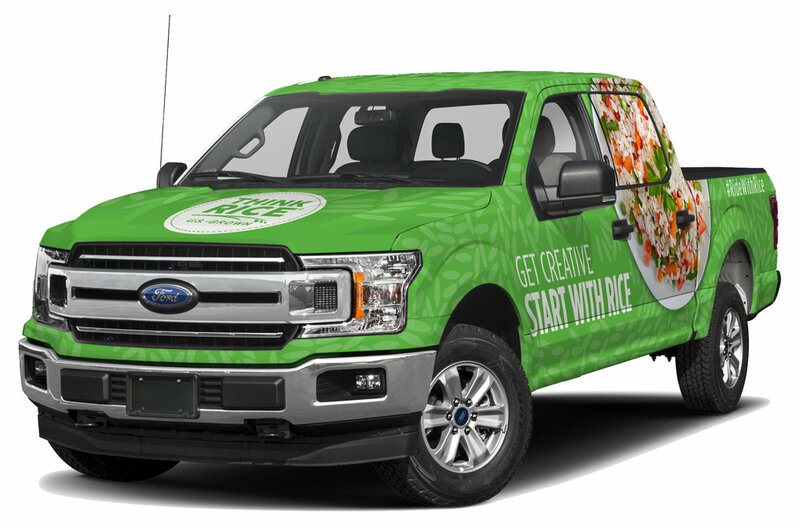 The “Think Rice” Truck started its journey in Crowley and will now reside in south Louisiana. Michael Fruge of Eunice, Louisiana was the lucky winner of the Think Rice Truck Raffle. During the USA Rice Outlook Conference General Session 3, his name was pulled by 82nd International Rice Festival Queen Victoria Callahan from Crowley from amongst almost 700 entries. Congratulations, Michael and enjoy your new F-150!